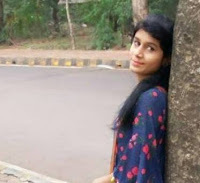 MDA: Ms. Parineeta Ranpal was my favourite teacher. MDA: Shaily, Shefali, Swabhi, Yogendra and Mayank were my batchmates. MDA: I had participated in debate , dance and painting competition. MDA: I have done my M.Com. MDA: Students should be confident and never loose hope and always try to work hard. ED: How did you feel joining the school back? MDA: I feel very nice and good. 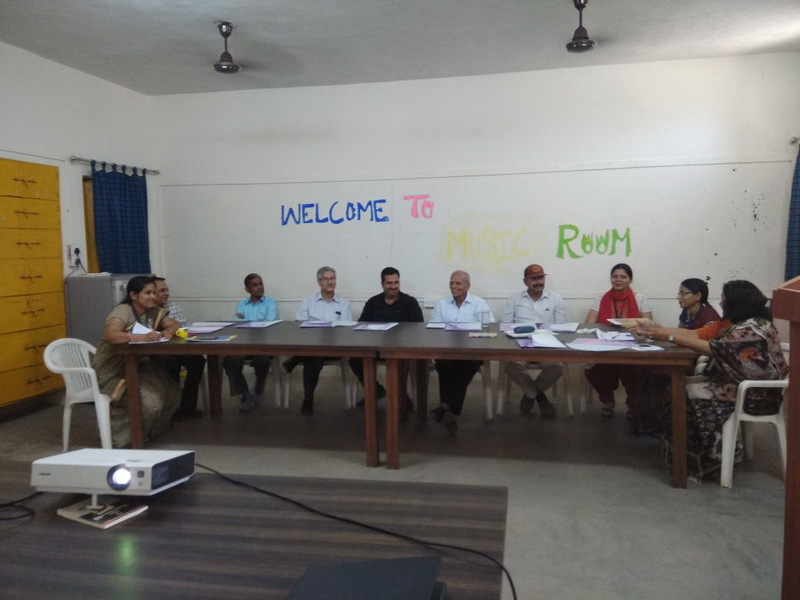 Monday, 3rd April: Educators had a PLP Session conducted by Chairman Mr. Sandeep Dutt. Updates were given and minutes of the last PLP Session were passed. New groups were made. Educators recorded their first video of empty classroom. 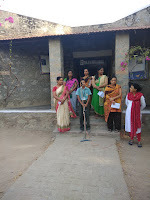 Mrs. Sharmila Vijaywargi and Mrs Ishu Chouhan has done the video recording. 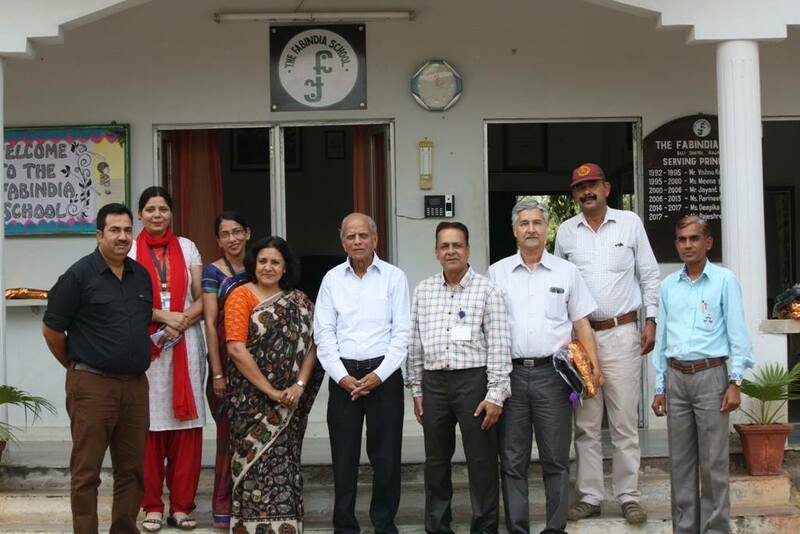 Saturday, 7th April: Learning Forward India, Bali Chapter hosted the first Principal's Conclave Noble School Falna, KS Lodha Public School Falna and The Sanskar School Koselao. SMC Chairman Brig. Karan Singh Chouhan, Principal Mr. R.R. 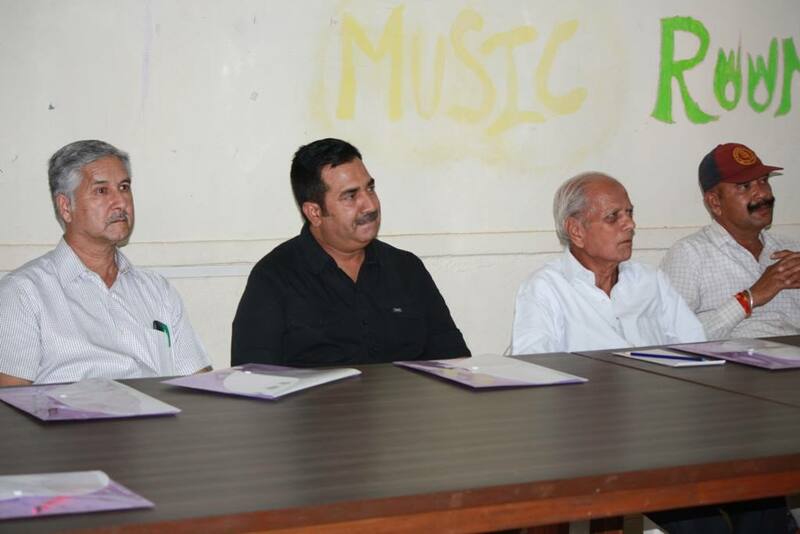 Sharma, Mr.
Anant Narayan, Mr. TejSingh Mertiya and Mr. Himmat Singh graced the occasion by their presence. Principal Mrs. Rajeshree Shihag gave an introduction of the program, Mr Ajay Vijayvargi LFIN Manager briefed the objective and its functioning in the school, Ms. Ishu Chouhan Intern LFIN Bali Chapter gave technical support, Ms. Kusum Sharma Coordinator My Good School described My Good School Program, Ms. Prerna Rathod Coordinator PLP (Professional Learning Program) gave presentation based on PLP, and Ms. Urmila Rathod Coordinator WFSG (Whole Faculty Study Group) took the minutes of the Conclave. After the presentations and introduction the invitees gave their inputs. Staff wished Happy Birthday to Mr. Ajay Vijaywargi. May God bless him. 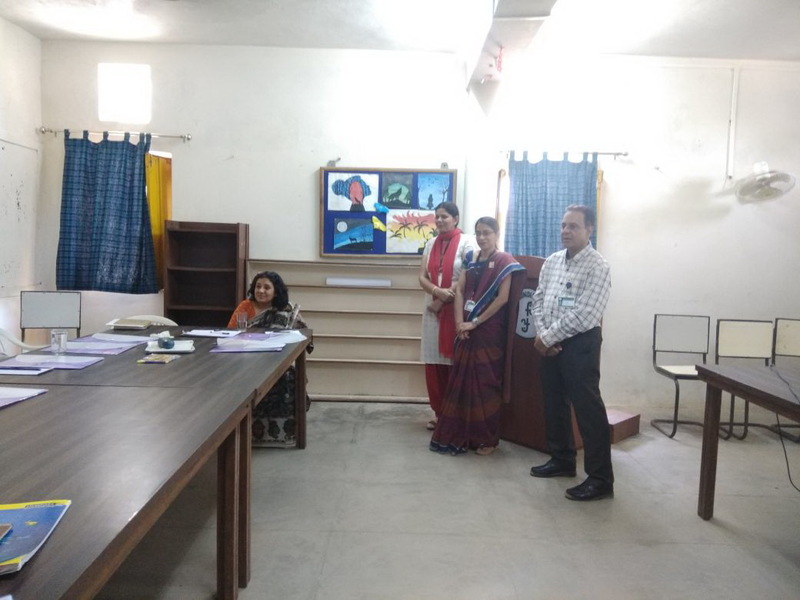 EDUCATOR THIS WEEK: Mr. Yagyapal Singh/ Educator was selected as Educator This Week for making Physics simple by practical application. . He addressed the Assembly and gave a motivational speech. 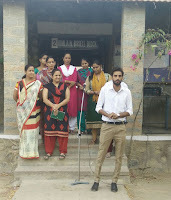 He told the students how to complete their goal. He said that everyone has a goal in his/ her life and to move towards their goal they have to take one step forward to reach their goal. He gave example of walking from one place to another place. If we want to move from one place to another place, we have to take our steps then only we will be able to reach another place. ED: When did you the school? YS: On 6th March I joined this school. ED: How do you like teaching in the school? YS: I am a student of this school and the environment is good and I like to teach here very much. YS: I would like to give the message to the students that they should be practical in their life. ED: Which classes are you teaching? YS:: I am teaching Physics in Class XII and Science in Class VI and IX. YS: I am B.Tech and MSC (Physics). YS: They should study, work hard and become something great in their life. YS: Yes, I have taught at SPJ Varkana School. Ms. Dimple Kunwar M/O Krishnapal and Shristi Deora was selected as Parent This Week. She addressed the Assembly. DKR: 2 wards. Krishnapal Class I and Shrishti Class LKG. DKR: No, I have not achieved my goal. I wanted to be an officer but because of some circumstances I have not become one. DKR: I want them to become good person and do well in their studies. DKR: Every Fabindian should raise school’s name and maintain its status. DKR: Do well in their studies and respect their parents and teachers. STUDENT THIS WEEK: Dhawan Choudhary/VI A was selected as the Student this Week for lending a helpful hand among his peer group. He motivated the students by asking them to help everyone everywhere. So we should also help others every time. He spoke that he would work on his progress and would try to make it more better. Monday, 2nd April: After two weeks the School was abuzz again with student life. All students went to their new classes. That day for half day Clubs and House meetings were organised. House masters were changed and all the educators were given new houses. 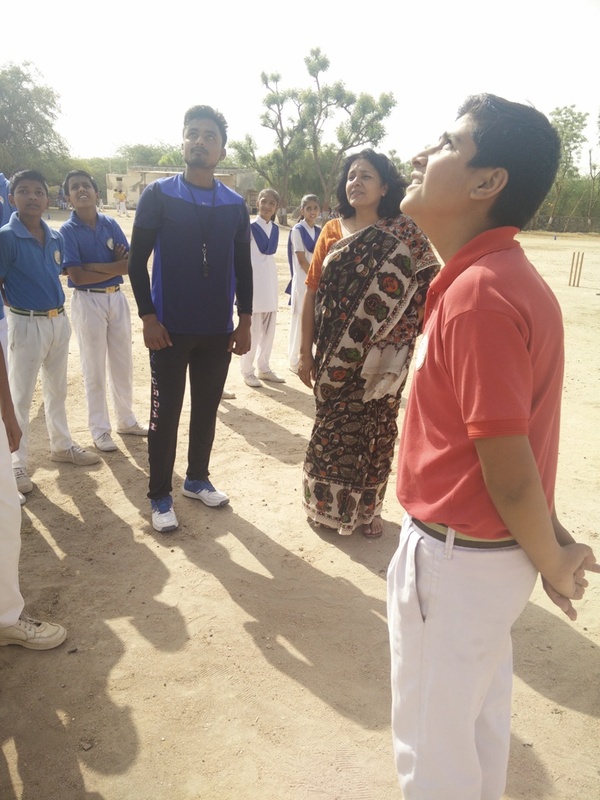 Saturday, 7th April: School observed an Activity Day that day. 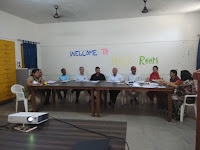 A number of activities were conducted. 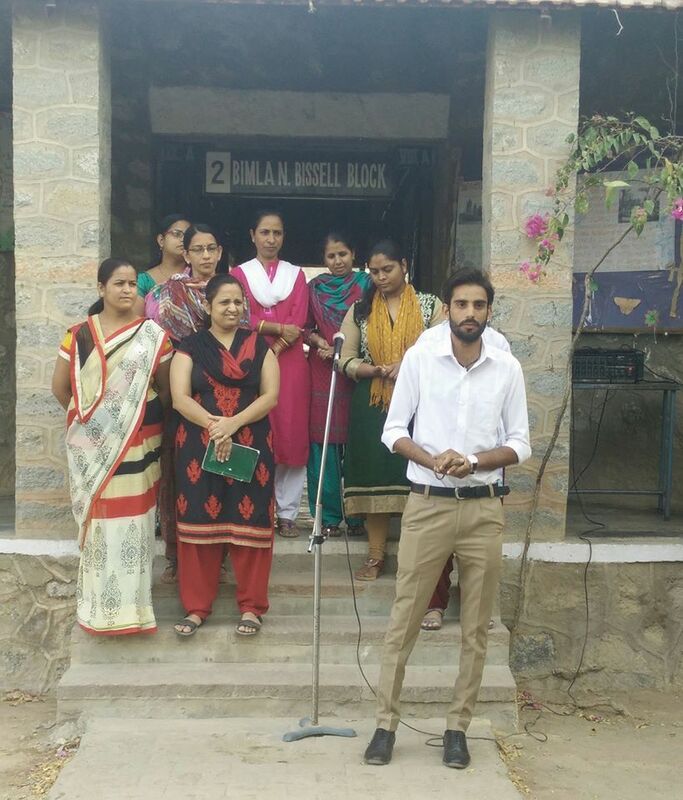 For the first hour Cleanliness Drive was organised in which the students cleaned the school campus. In the second hour Junior Section Match was played between Dhyanchand House and Raman House. In that match Dhyanchand House won the match. In the third hour Senior Section match was played between Dhyanchand House and Raman House. 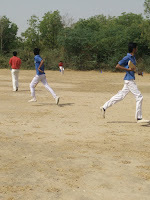 In that match again Dhyanchand House won. Matches between Teresa House and Gandhi House will be on next Saturday. Both the matches of senior and junior section will be played next Saturday.